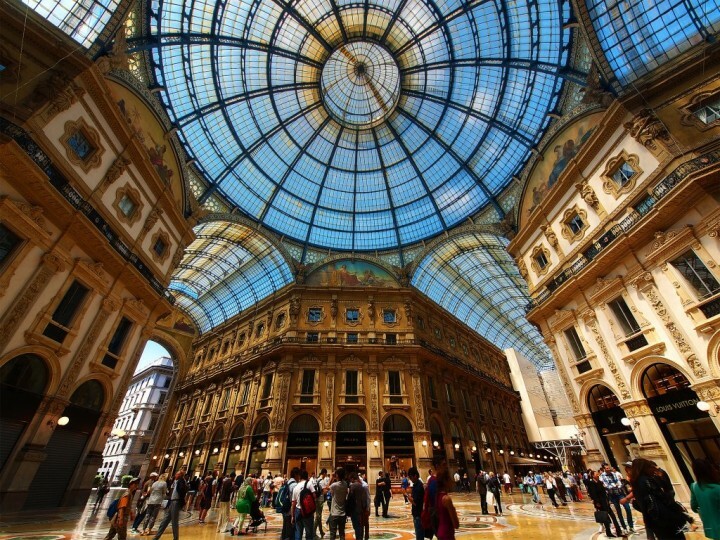 Things to do in Milan! In terms of city population, Milan ranks second in Italy. The city is the capital of Lombardy and during the Middle Ages, Milan grew up as banking and commercial center. Now it is a real European city of fashion and one of the richest cities in Italy. This is the most popular place in the city of Milan. The square serves as a home to the Milan Cathedral and it is considered to be the heart of the city. On an area of 17,000 square meters, the Piazza del Duomo is one of the most crowded places in Milan. 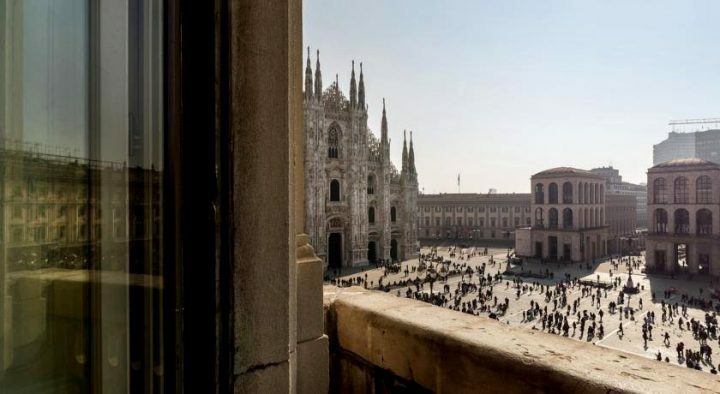 Enjoy a view of the Piazza del Duomo from your hotel room! 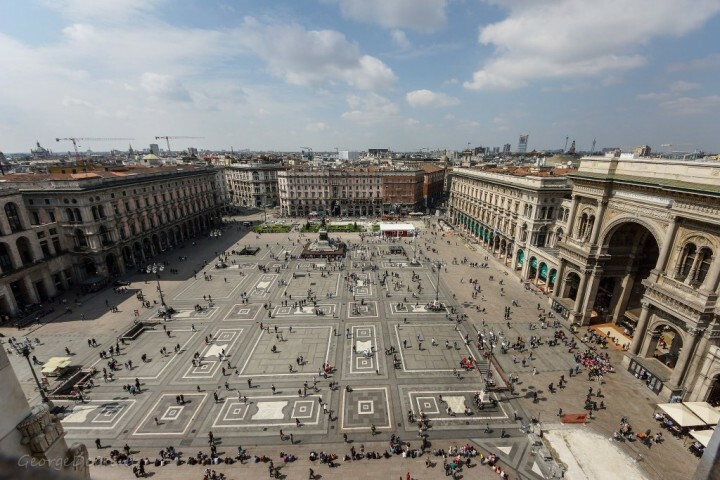 There are just a few options to stay in Milan offering amazing views of the Piazza del Duomo. TownHouse Duomo is situated right on the square offering such unforgettable views! So what about enhancing your Milan adventure? Once you are on Piazza del Duomo, you cannot miss its main sight – Duomo. 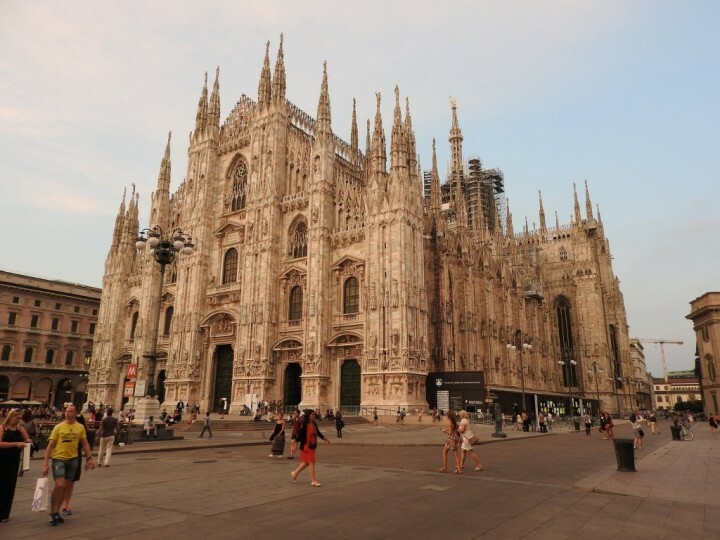 It would be a mistake not to visit Milan Cathedral known also as the Duomo di Milano. 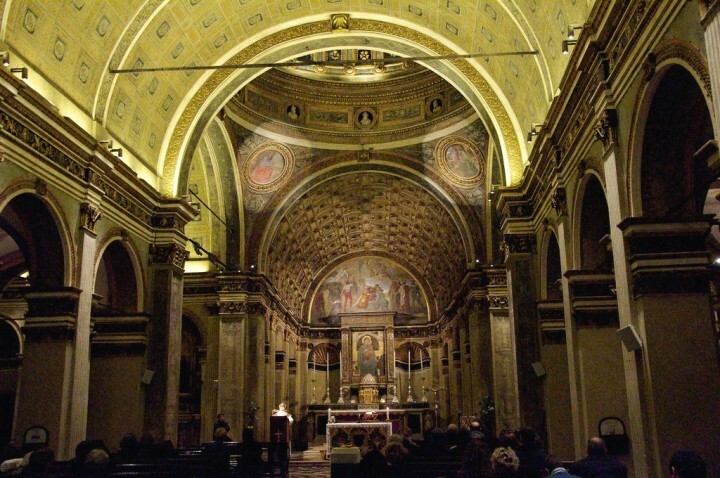 It is one of the most beautiful Catholic churches not only in Milan but also in Europe as well as the world. The Cathedral is considered to be one of the biggest and most famous cathedrals in the world. This cross-shaped location of the most famous and elegant mall in Milan is also a place that is commonly visited by tourists in the city. Galleria Vittorio Emanuele II is where people usually go if they want to go around and buy things that they need and even souvenirs. While ordinary tourists are watching the spectacular architecture of the shopping mall, wealthier customers crawl local boutiques of exclusive brands and restaurants. The Royal Palace of Milan is considered to be one of the important cultural centers in all of Milan. It is also a famous exhibition place in the city and served as the center of government in Milan during the Middle Ages. You will still find it on the main square Piazza del Duomo. 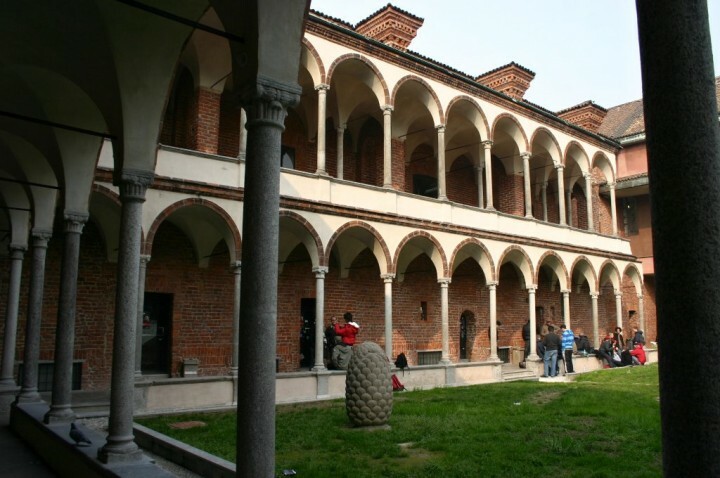 If you want to see the famous artwork of Leonardo da Vinci known as the Last Suffer, then you should visit the Santa Maria delle Grazie which homes it. 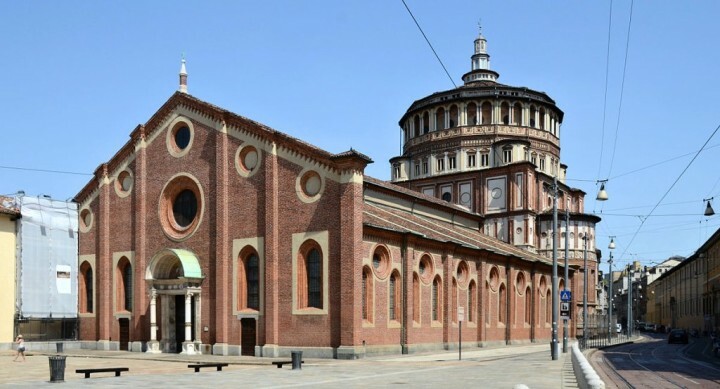 Throughout the years, because of the presence of the artwork of da Vinci, this church became popular in Milan. If you want to enjoy live theater performance or if you would want to see a real theater at which famous plays are performed, you’ve got to visit the Teatro alla Scala in Milan, which is also considered as a famous venue for these kinds of activities in the world. Milan’s La Scala is one of the most famous opera houses in the world. Only the Metropolitan Opera in New York can be its competitor. It was built in the 18th century on the site of the church of Santa Maria alla Scala. It was opened in August 1778 and until now has undergone many different sensitive reconstructions. At first look, you might not appreciate this little church because of its small size as compared to other churches in Milan. However, paying a visit to Santa Maria presso San Satiro church will be worth it once you have witnessed the incredible designs it has that compensates what it lacks in size. While in the city of Milan, you can also visit this archeological museum that also serves as concert venue today in Milan. 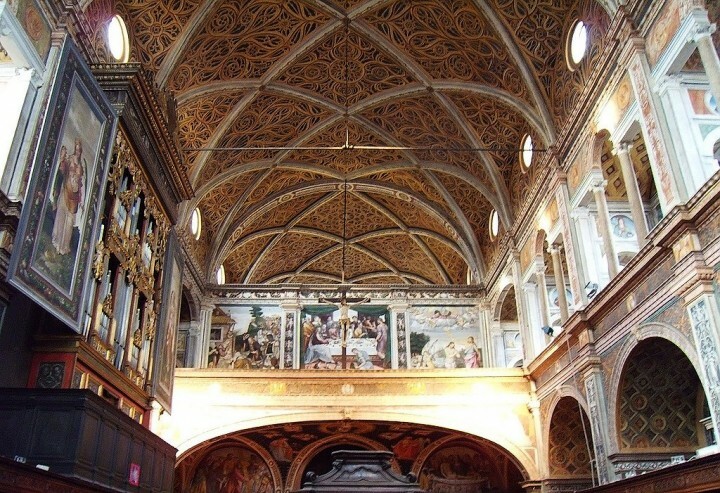 Get a chance to visit the church of Benedictine and be stunned by the incredible layouts and designs San Maurizio al Monastero Maggiore has to offer. 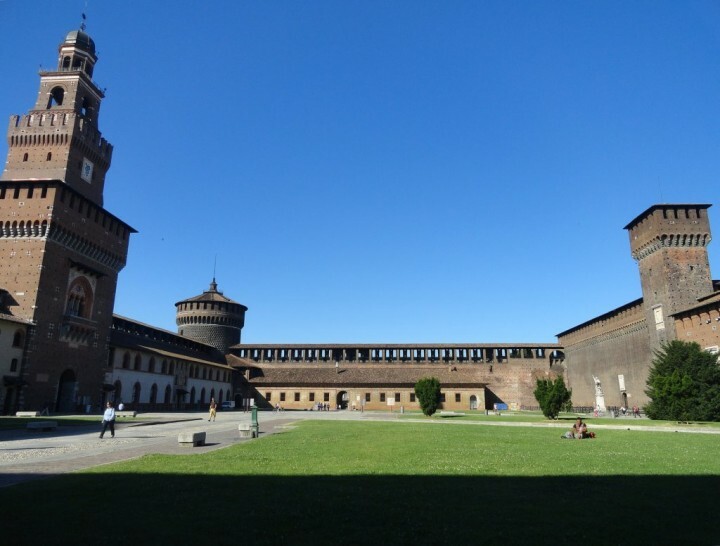 Sforza Castle homes several museums in Milan that are worthy of a visit while on a trip. The venue itself is a historic fortress that has earned reputation because of its rich history. 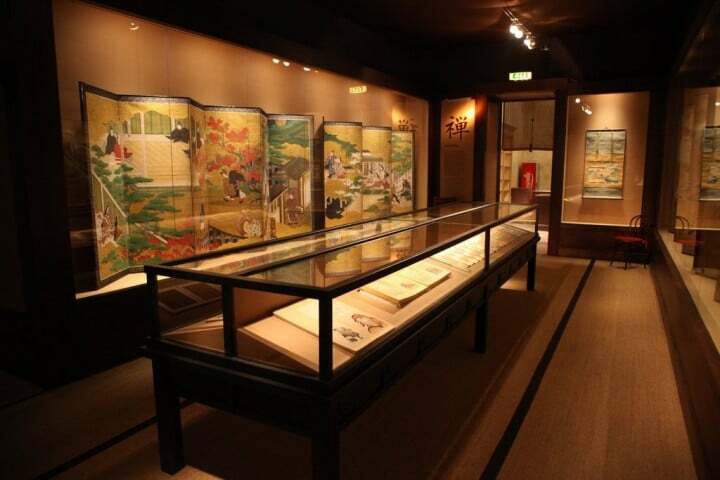 Of course, the museums inside it also helped to increase its popularity. Renaissance castle with several courtyards was built by Francesco Sforza, the new ruler of Milan. Some of the decoration of the castle are made by Leonardo da Vinci. 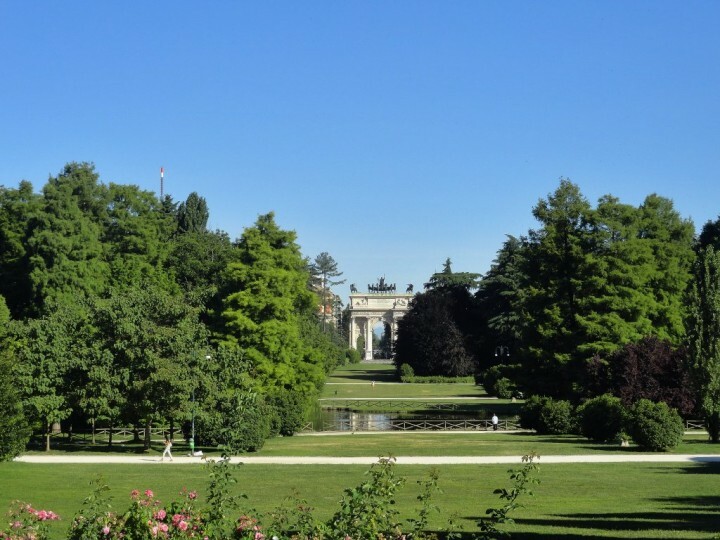 If you want to have a walk in the park in one of the most popular cities in the world, then visit the wide Parco Sempione which also offers stunning views and a calm environment. Relax and enjoy your rest while staying in this park. 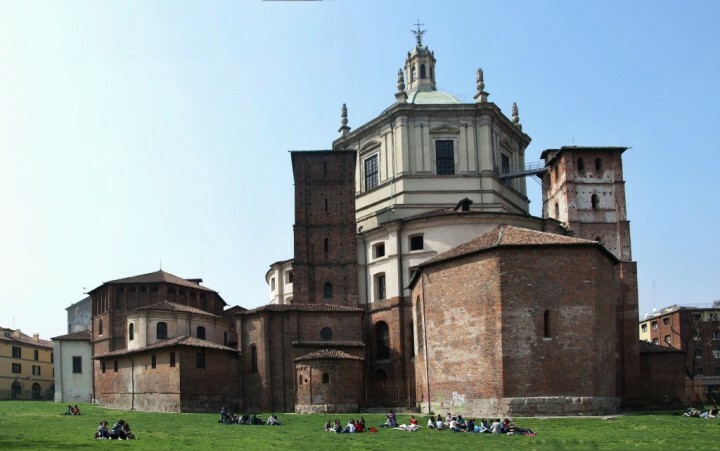 San Lorenzo Maggiore is basilica built already in the 4th century. 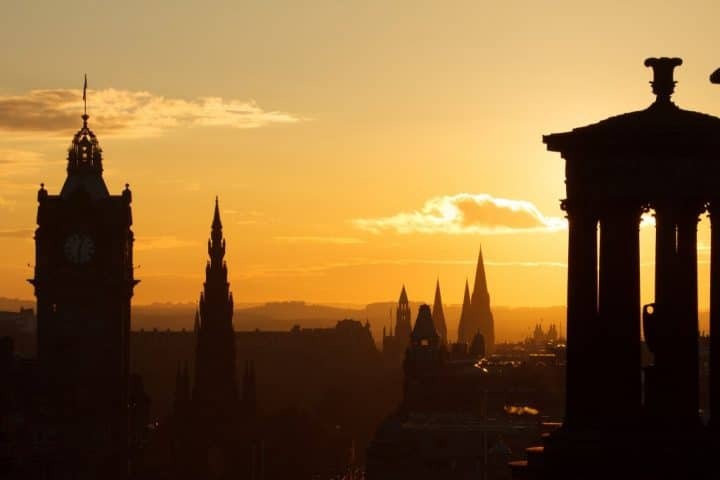 It was later modified and reconstructed in the 12th and 16th centuries. There is one of the most important collections of early Roman fragments inside this church. In its Romanesque chapel, you can see two Christian sarcophagi. On the way up the stairs out of the subway at Piazza del Duomo, you will find yourself walking through the huge piano. The stairs really played on every step. 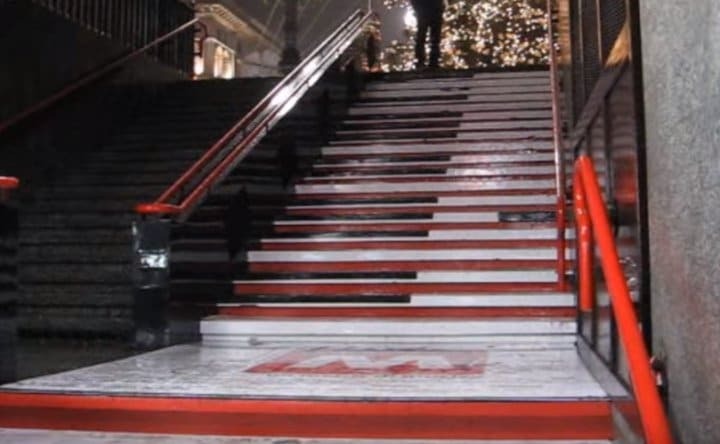 If you know how to play the piano this is probably the easiest way for you to entertain people in Milan. Local art collections belonged to the noble Gian Giacomo Poldi Pezzoli who donated them to the state upon his death in 1879. 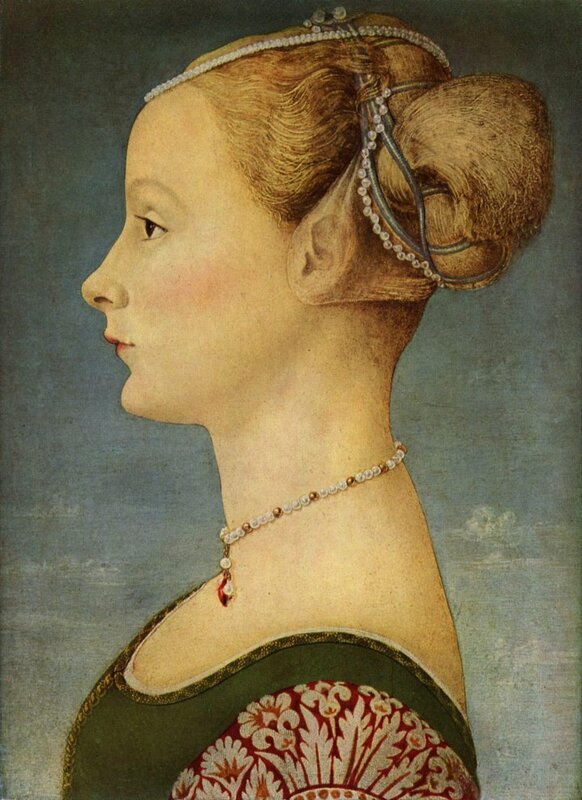 The most famous artwork is the Renaissance painting Ritratto di giovane donna (Portrait of a Young Woman) by Antonio Pollaiolo from the 15th century. You will find it in the city center, not far from the Theater La Scala. How to get to Milan ? To get to Milan, you can search on our partner’s website Skyscanner. To visit Milan more easily, you will have to choose the best neighbourhood to stay in this expensive city. Our favorite neighborhood: the Navigli! You can find an cheap hotel in Milan by searching on this hotel aggregator. 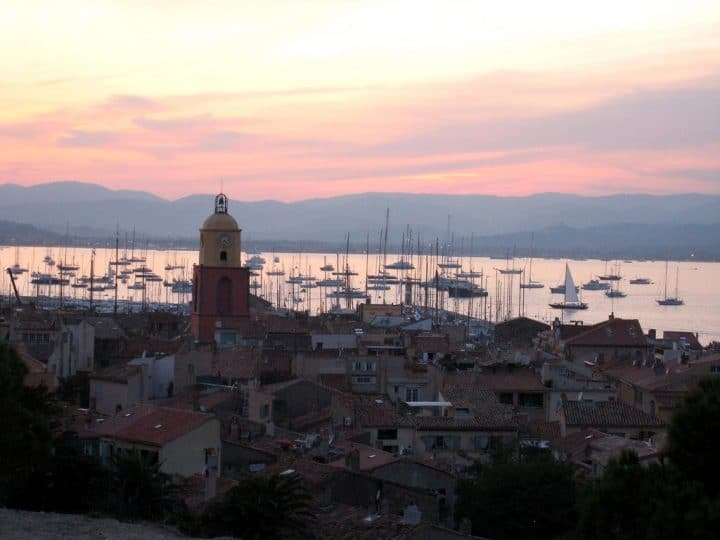 Visit Saint-Tropez in French Riviera to see stars or just feel like one!